The words “shifting” and “decoration” don’t seem to go hand in hand usually. The reason is quite simple- shifting is tough, nerve- wrecking, hectic, and tedious task but decorating your home requires less manpower, no tension, and stress, and soothes the mind. But what to do when you have to do both the things simultaneously? Well, for starters, it is definitely not the kind of decoration spree we had in mind. Secondly, I am pretty sure that it does not look flowery and pretty to think now, does it? However, if you follow the tips written in this article, we can make certain that the decoration of your new house post-relocation will be fun and easy. The first thing to keep in mind when you enter your new house is to not haste. Unpacking takes as much time as packing. Unpack your items and sort them accordingly. First, unpack the most important things and then unpack the rest in descending order of importance. It needs to be done in this order to avoid mess and inconvenience. Many people think that decorating your house demands a lot of money. One has to hire an interior decorator and then spend a fortune on various decorative items, false ceilings, costly fancy lights, and so on. But what if we tell you that you can decorate your house in the minimum budget with most of the things you already have? 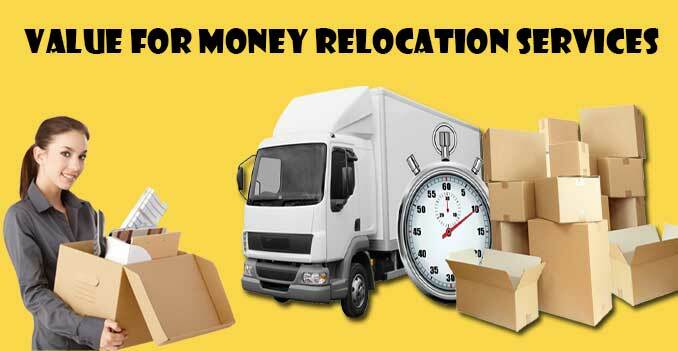 However, you will still need to get rid of the packing and moving jobs so it is best that you hire packers and movers. 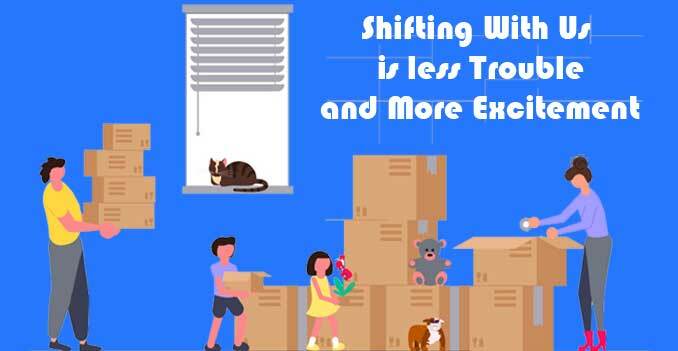 The packers and movers in Mumbai help you unpack your items as well; thus, you can save yourself from creating a mess anyway. Furthermore, the movers and packers also promise the safety of your goods so no loss will happen, anyway. Now coming back to the arrangement and decoration of the house, we suggest you begin with arrangement first. Once unpacking is done, stack all the clothes, books, utensils, and everything else properly in cupboards or shelves. Now you can buy some cheap but sturdy container boxes online where you can keep your stuff so that they are not laying here and there. Discard all unwanted stuff. Well, this step is done before packing and moving proves the most beneficial, yet if you didn’t get the chance then, you can do it now. Pick out all the unnecessary items from your belongings. Now separate the ones which can be donated or sold from the ones which are just to be thrown. You will find that you have created enough space for your goods to be kept neatly. 1. We all have fairy lights and glass bottles at home. Stuff the lights in these bottles and connect it to a switch. Once you ON it, you can get your own DIY light effect which looks really posh and classy. 2. Use old jugs as flower vases for real or artificial flowers. 3. Instead of spending money on costly cosmetic organizers, use your plastic mugs to keep your kajal, liners, and other makeup items. You can even paint these mugs and give them a new look. 4. Another DIY hack which is quite in trend these days is the use of bone china plates as well decors. Instead of buying expensive paintings, hang your plates on the wall with the help of holders. They look beautiful and give you a rich and unique look. Ever seen Dr.Umbridge’s office in the Harry Potter movies? 5. Use plants. Nothing fancy and tricky to perform. Just get some indoor and outdoor plants for your house. Let the money plant climber wrap your staircase’s railings and you are good to go.